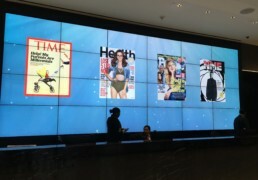 Time Inc., owner of iconic media brands such as People, Sports Illustrated, and Travel and Leisure, recently completed its move from Midtown Manhattan to 225 Liberty in Lower Manhattan. 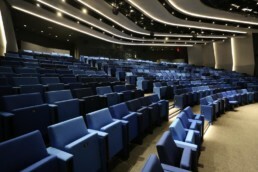 Technomedia delivered several key A-V systems for the new facility. 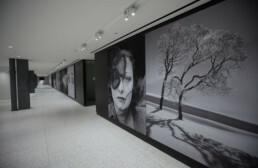 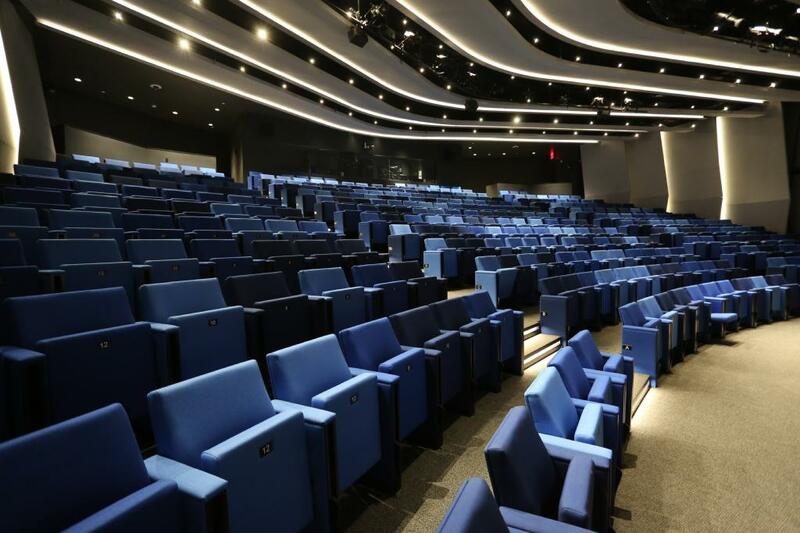 TMS’s scope included the massive video walls that greet visitors as they enter the lobby at 225 Liberty Street, a state-of-the-art performance space, and an extensive digital signage network that helps guests navigate the facility.